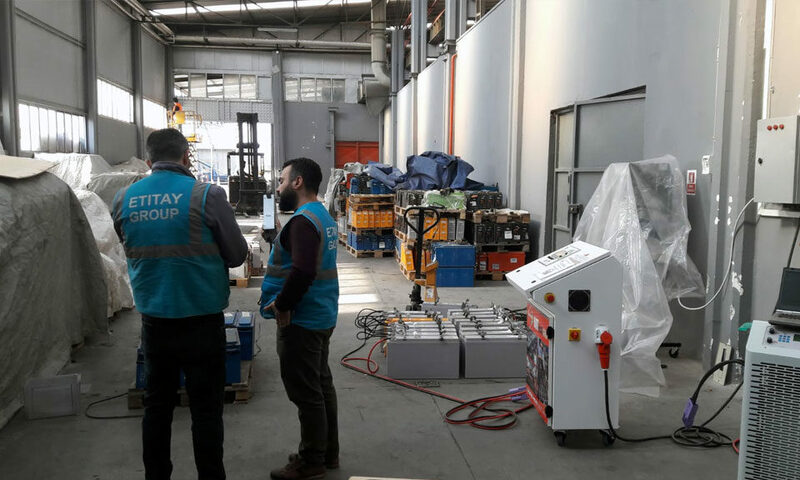 The LUMI'IN company, one of the French leader in the manufacture of solar street lamps, sets up the regeneration service for stationary solar batteries. 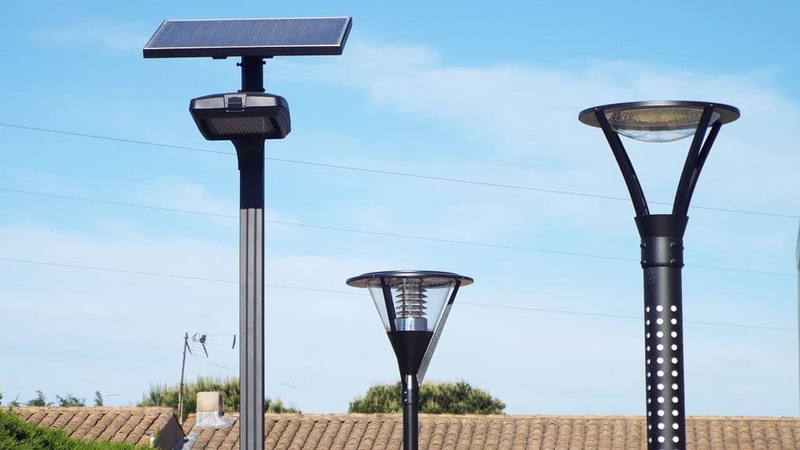 Solar streetlights already represent an innovative and economical solution, because not only is it energy autonomous (light is free!) But also it requires no slicing for the routing of electrical connection cables of a traditional lamp post. 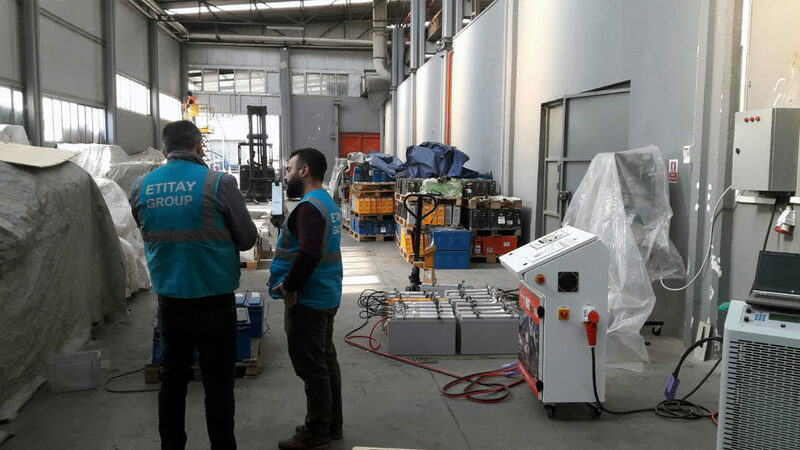 • It will benefit from a long-term postponement of production in solar applications (with regard to the future transformation of the automotive market) and therefore even more attractive prices. 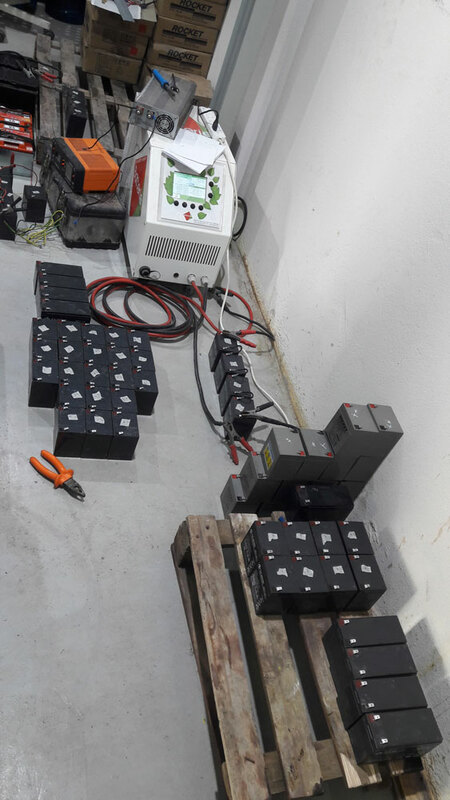 • The batteries are placed at the bottom of the mast or underground, which allows the batteries to be maintained in controlled temperature zones. • The batteries are regenerated after their life cycle of 10 to 12 years! The BRT10 is perfectly suited for the regeneration of these small sealed 12v batteries. 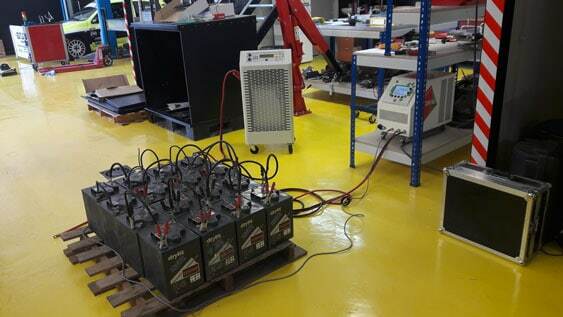 This regenerator can process up to 16 batteries per day in 4 parallel lines of 48v. 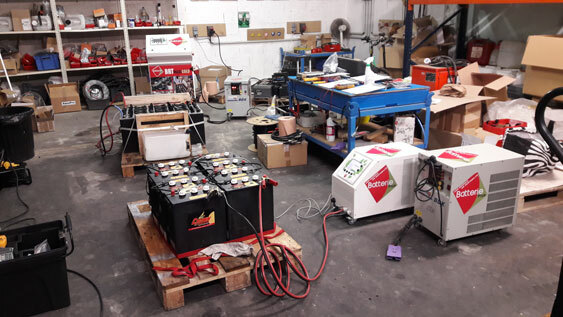 Once regenerated and qualified at the dump the batteries are distributed for 6 to 8 years! So economically it is indeed the most relevant solution which in addition has the maximum ecological aspect!